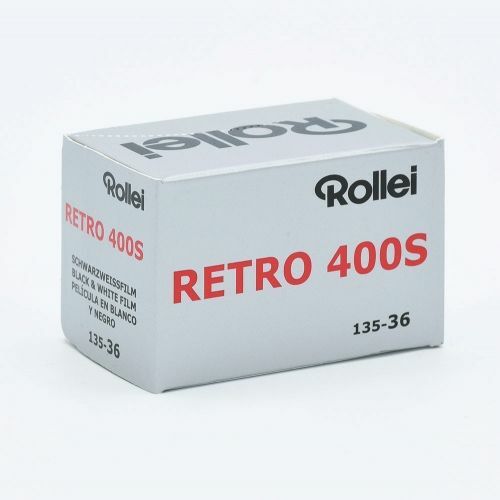 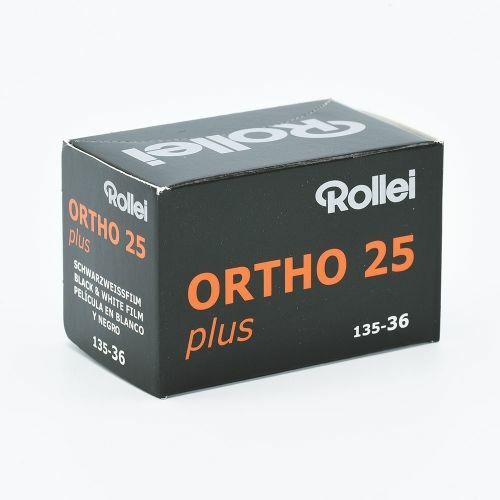 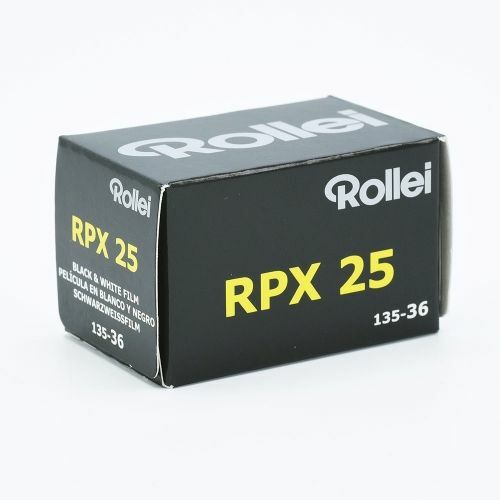 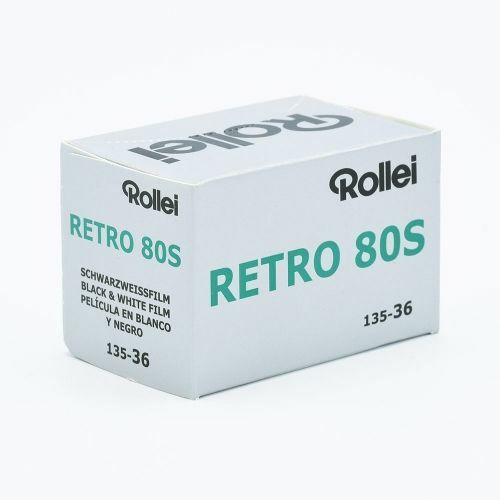 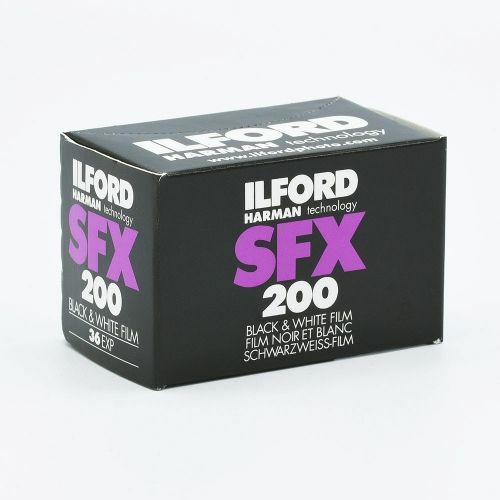 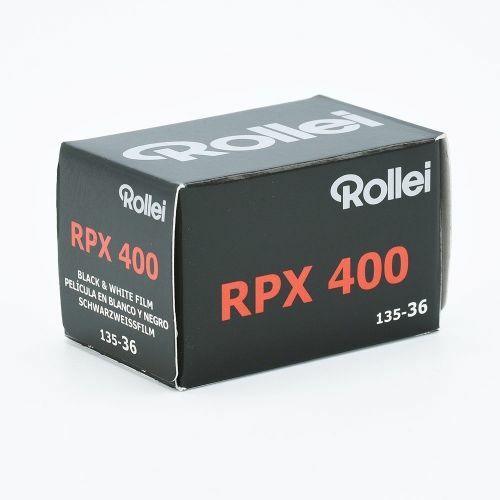 Rollei Superpan 200 is a high-speed black and white negative film with a nominal sensitivity of ISO 200/24°. 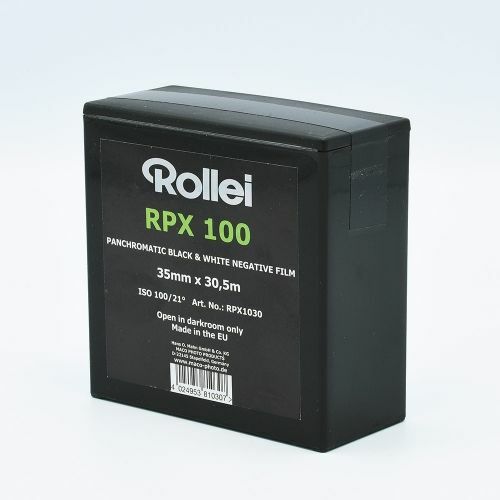 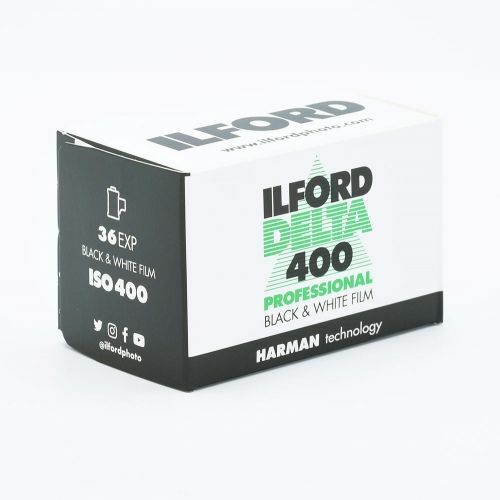 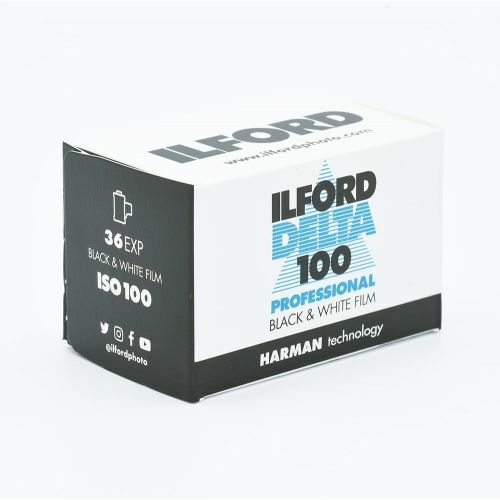 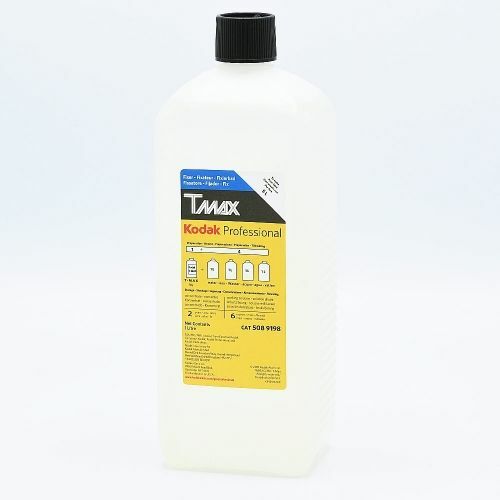 This film really demonstrate its high performance and reliability in poor lighting conditions. 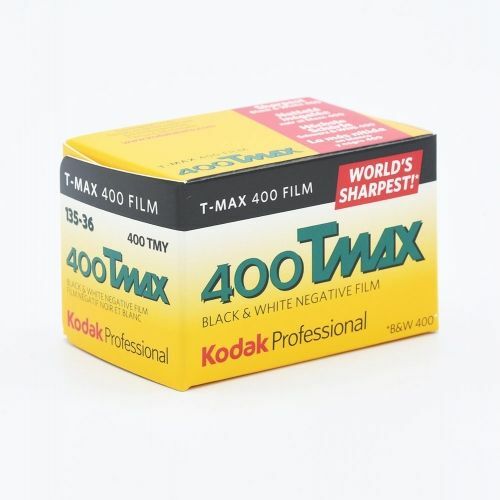 The already high-speed can be increased to ISO 400/27 by pushing. 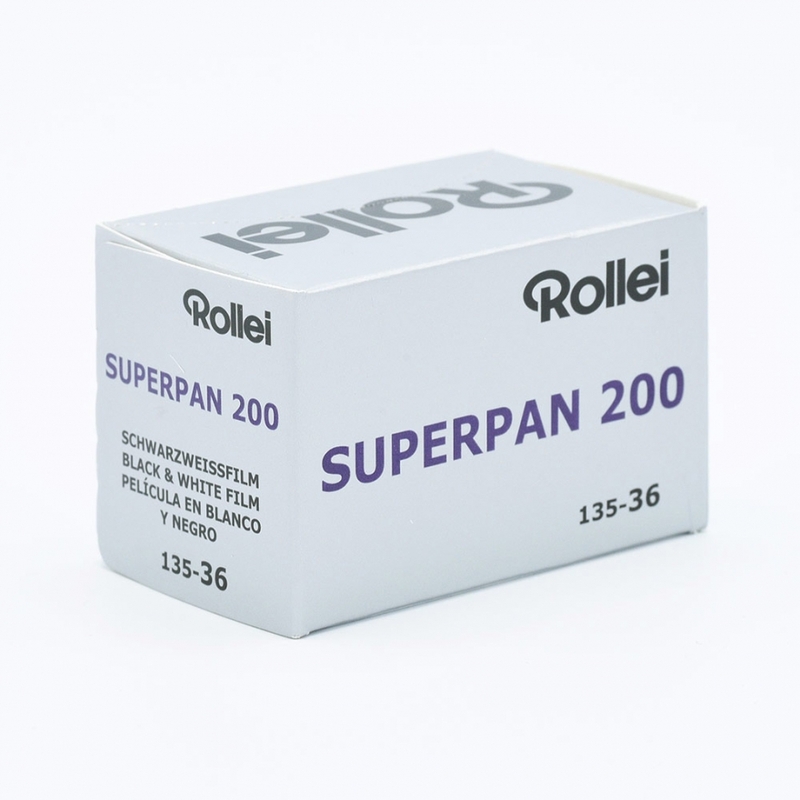 Superpan 200 is a real all-rounder! 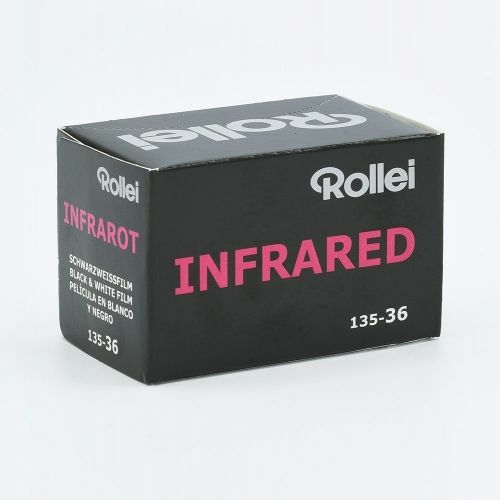 Another special feature is its extended infrared range up to 750 nm, which can produce creative effects with the appropriate filter.